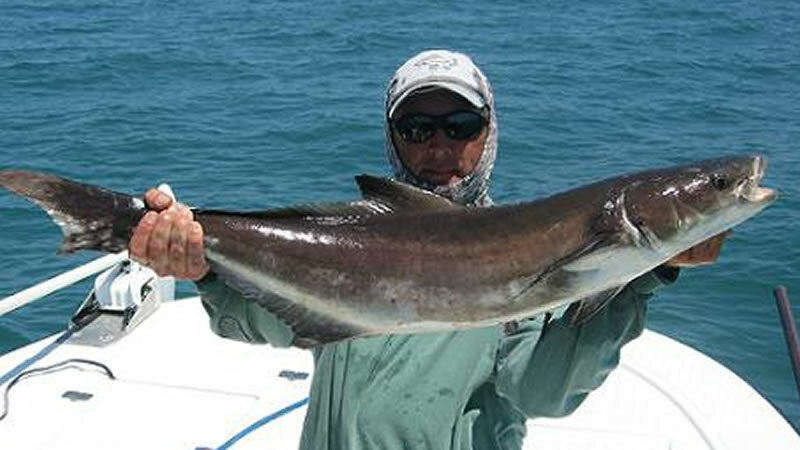 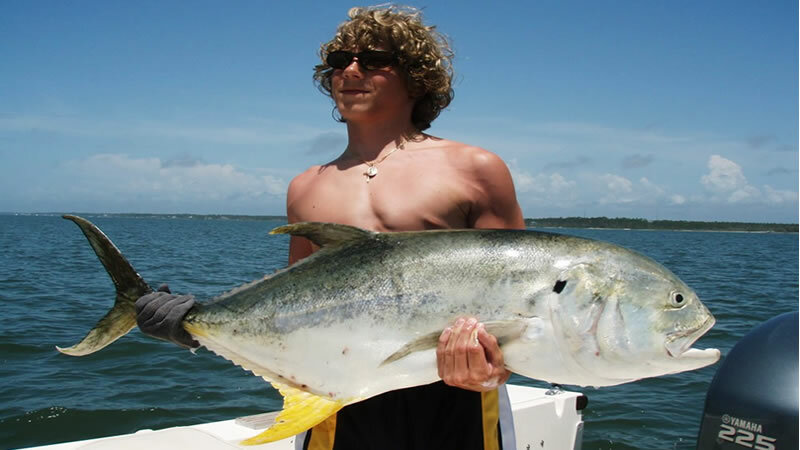 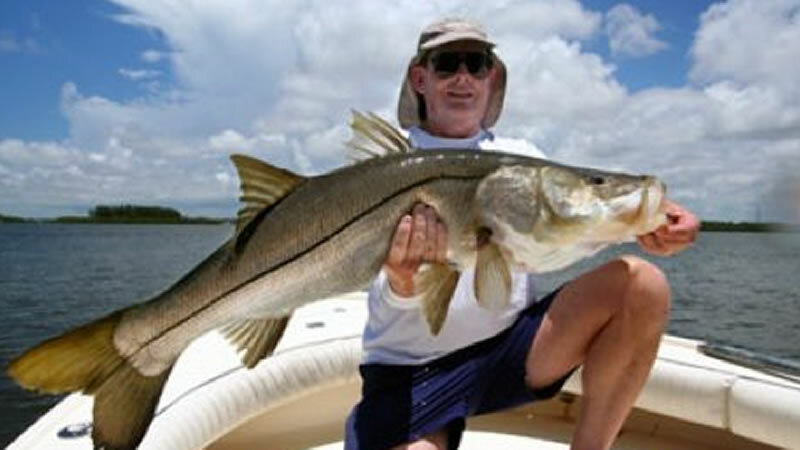 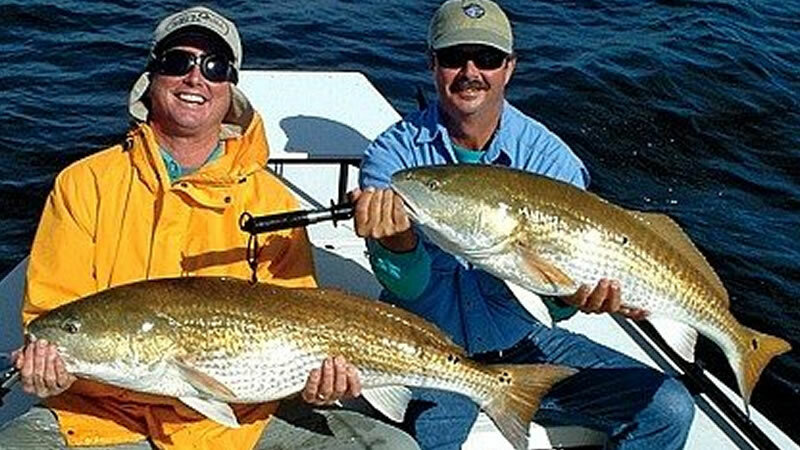 "Choose from 45 different Cities to Flats Fish"
Florida is the BEST destination for Flats Fishing! 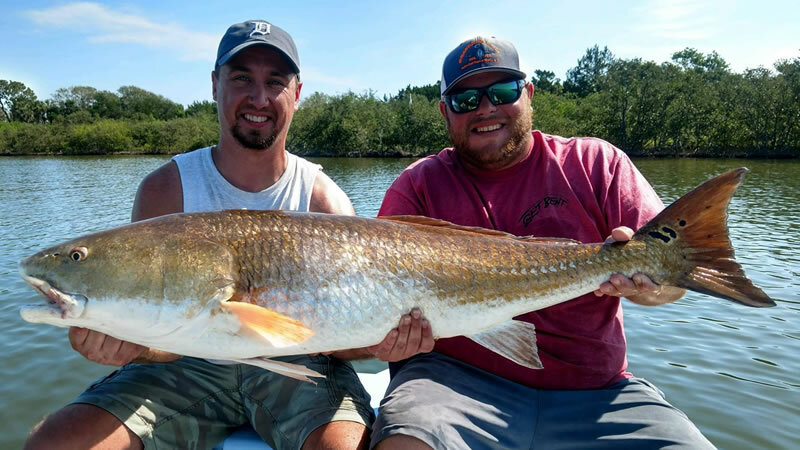 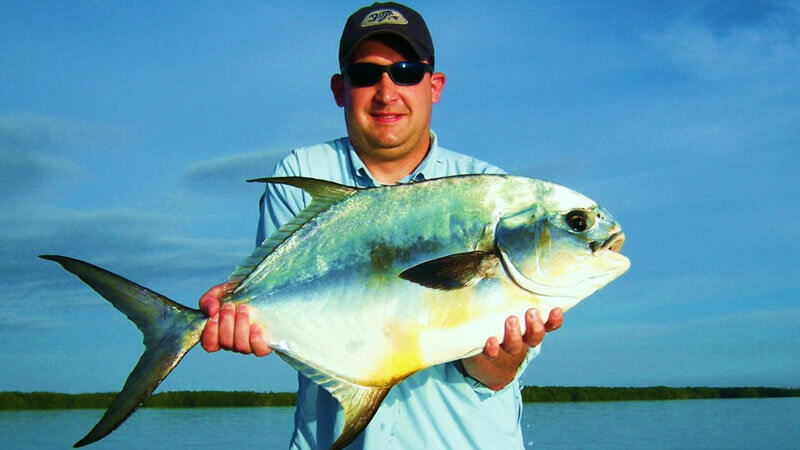 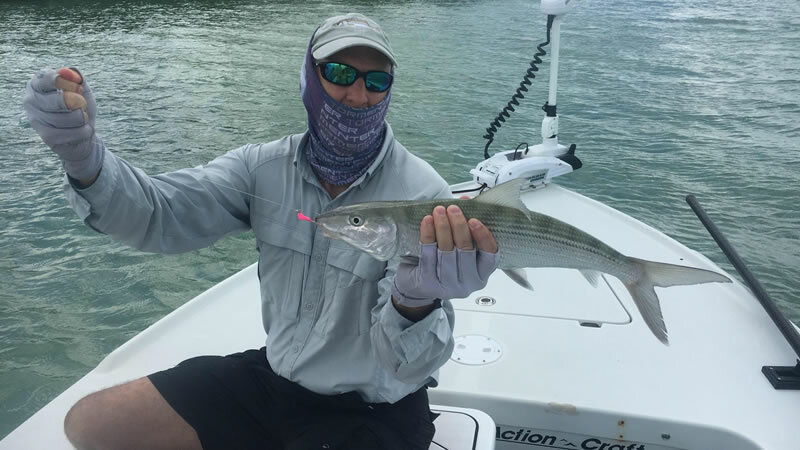 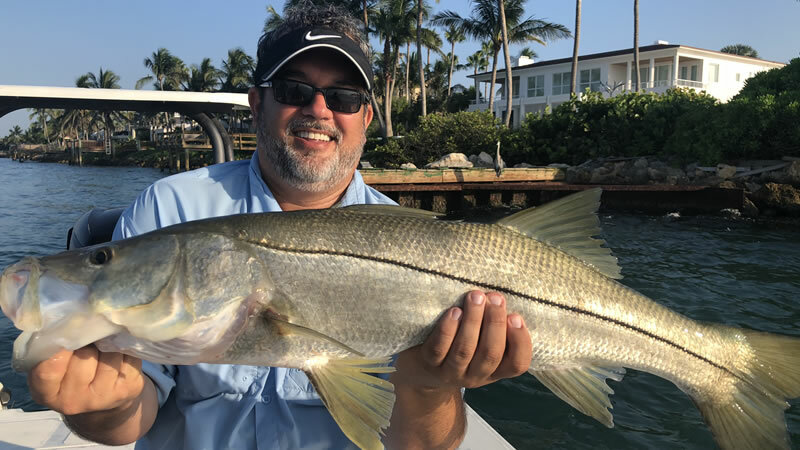 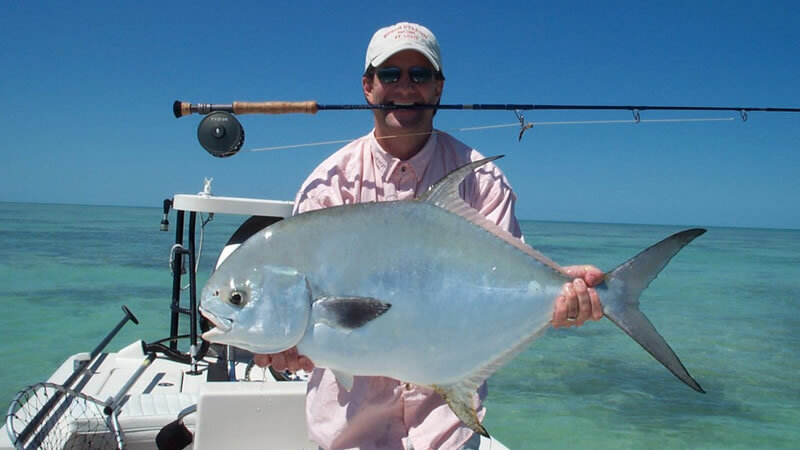 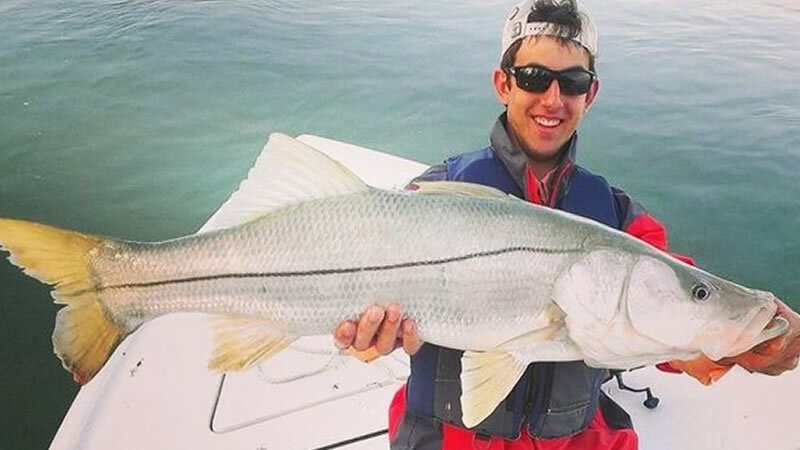 Some of the best shallow water Flats Fishing can be found in destinations like the Keys, Mosquito Lagoon and the Everglades; but there are many others! 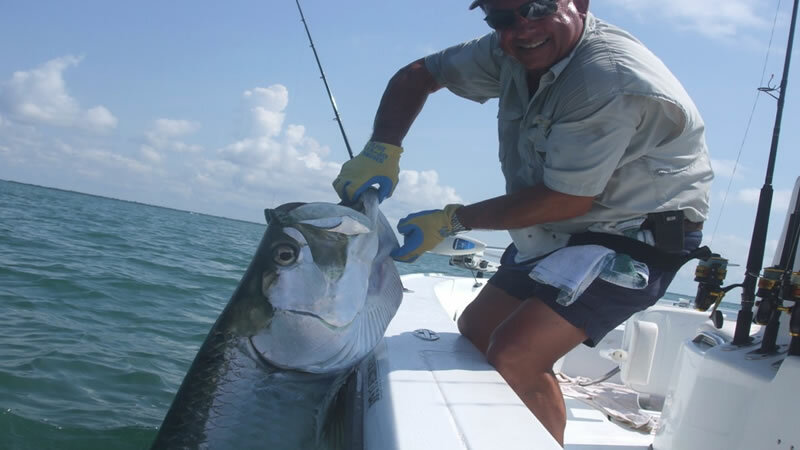 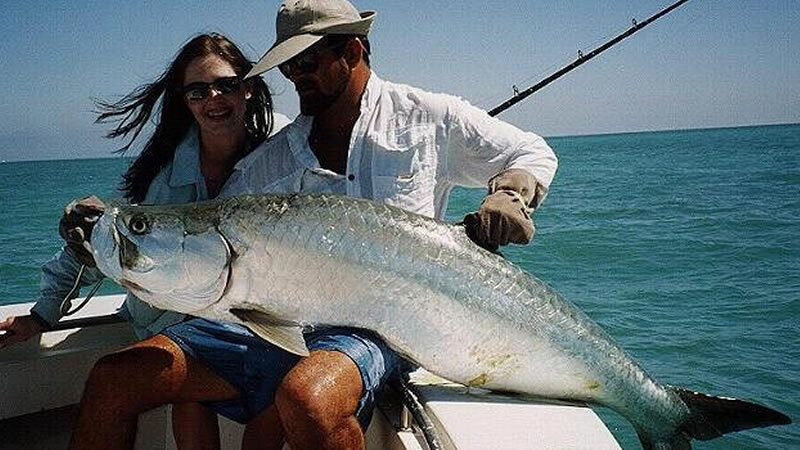 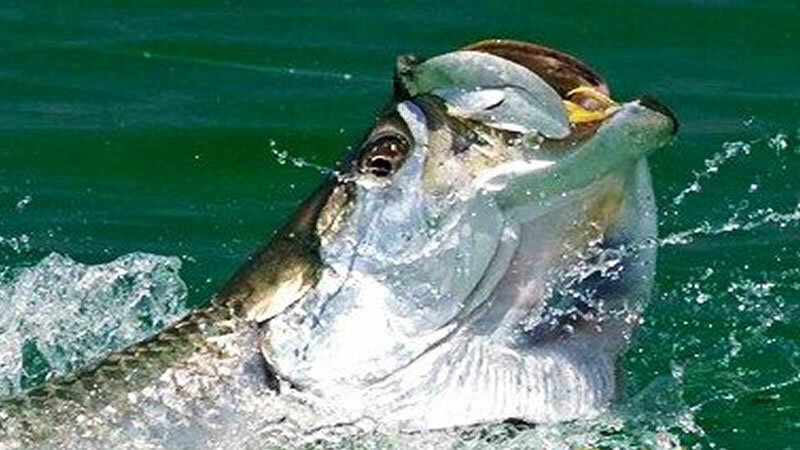 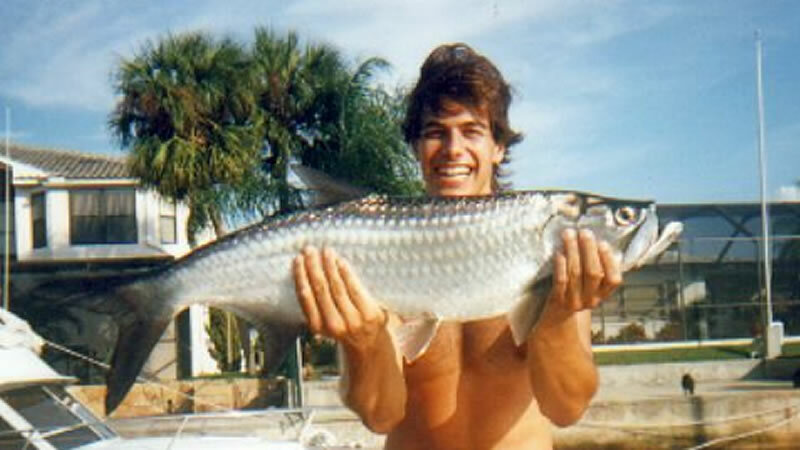 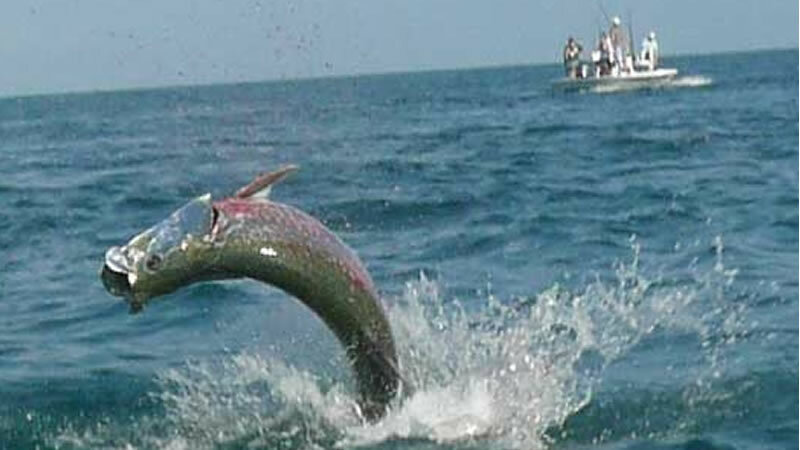 Florida’s shallow water grass Flats are world renowned for its Bone and Tarpon fishing. 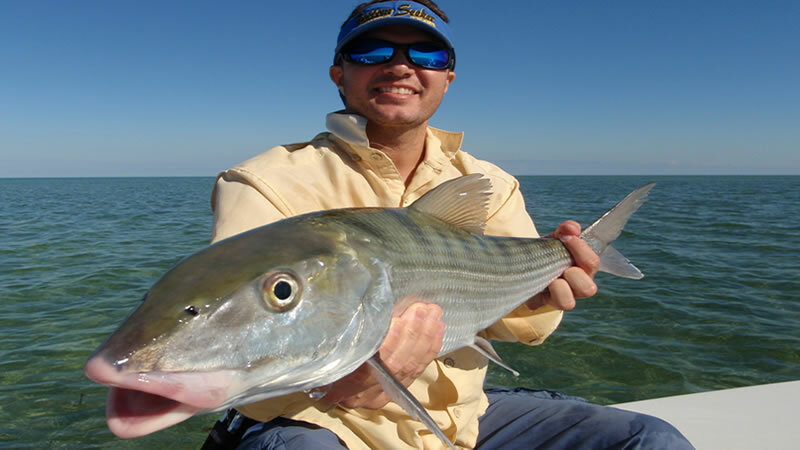 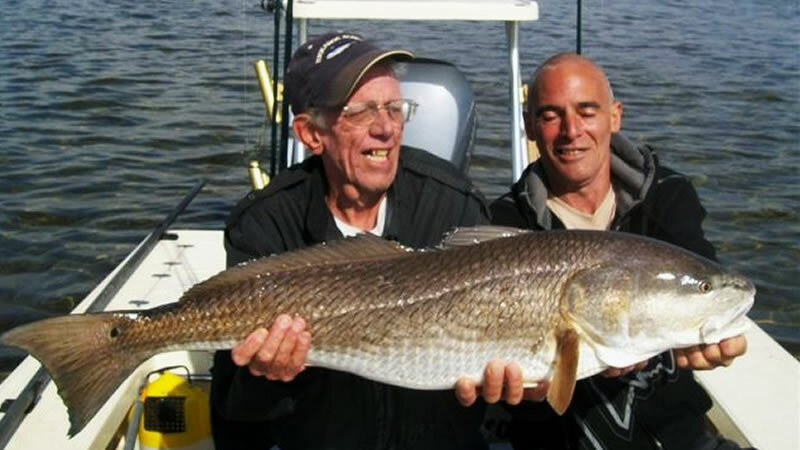 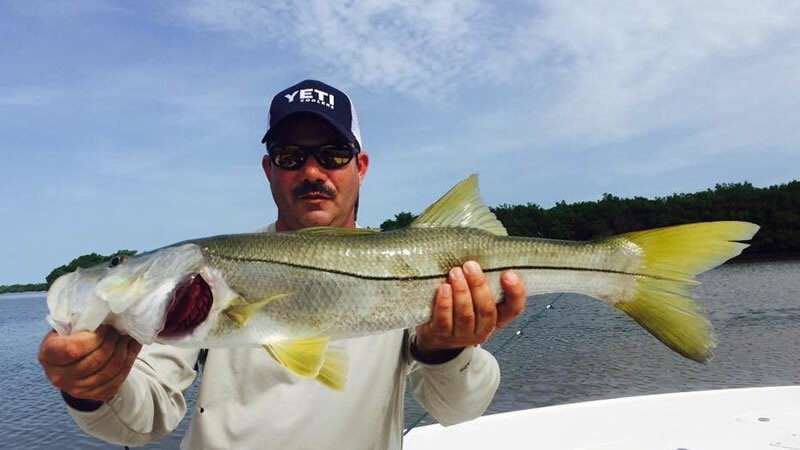 Other game fish species like Redfish, Trout, Snook, and Shark can be found around the Flats of Florida! 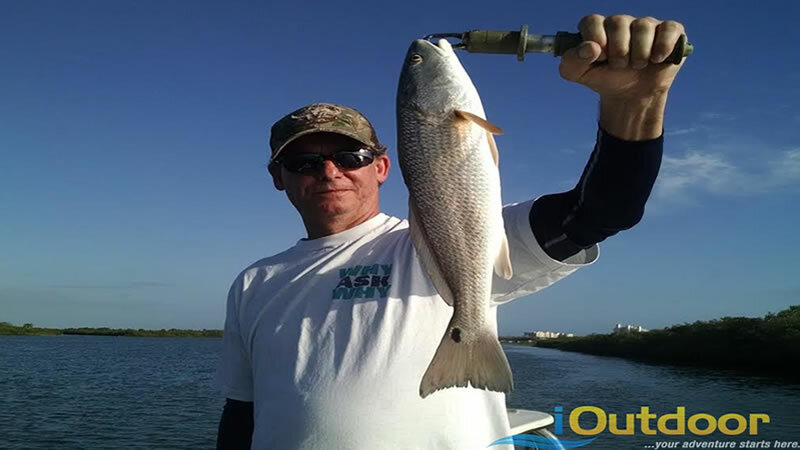 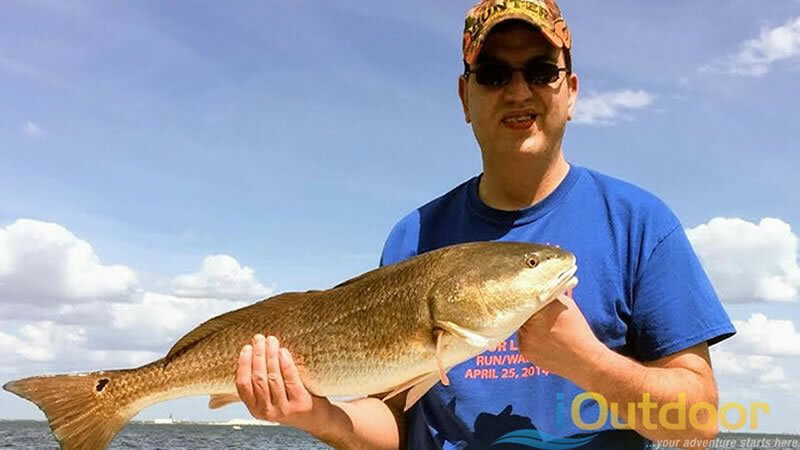 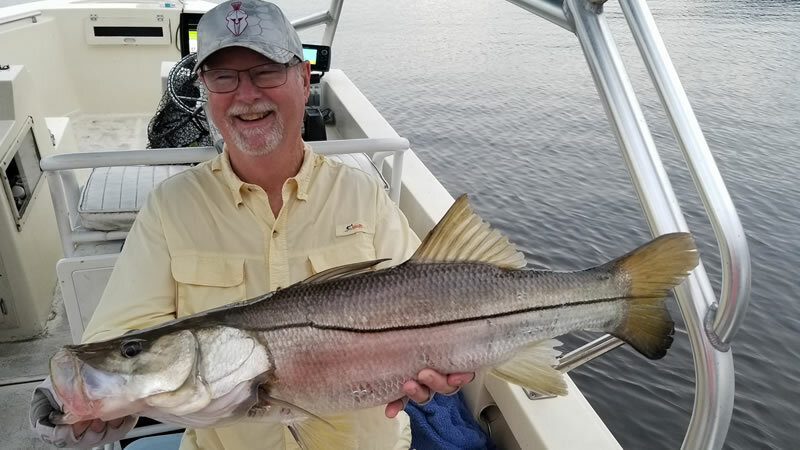 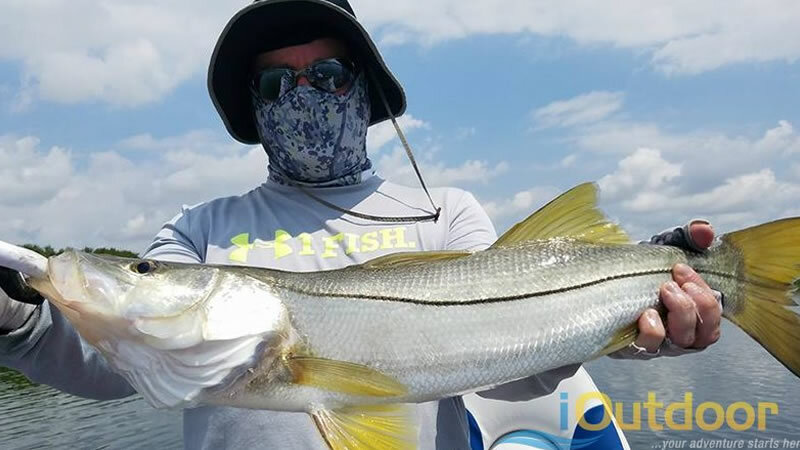 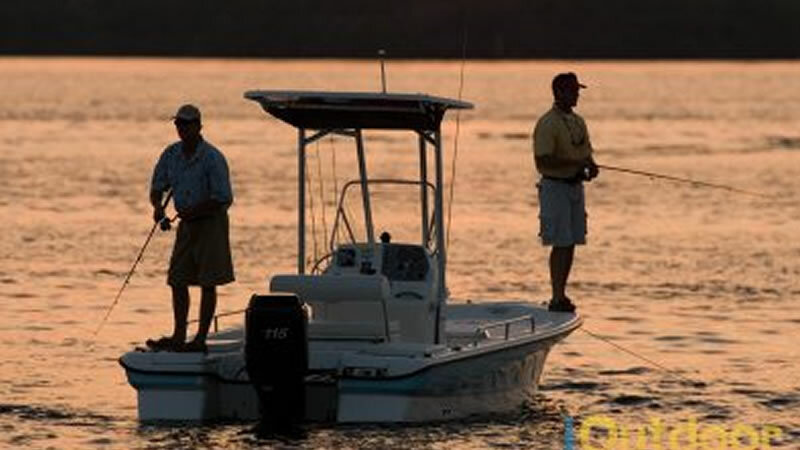 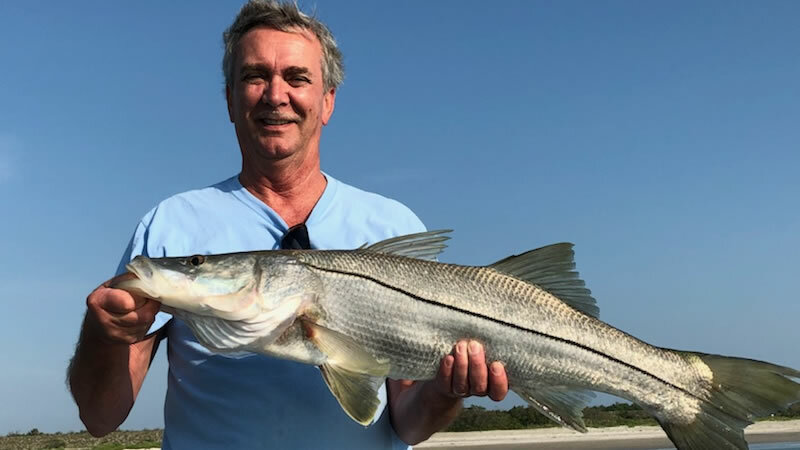 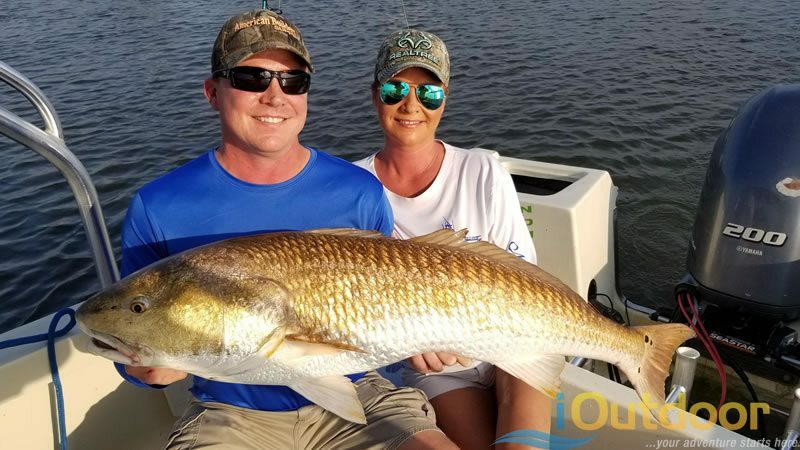 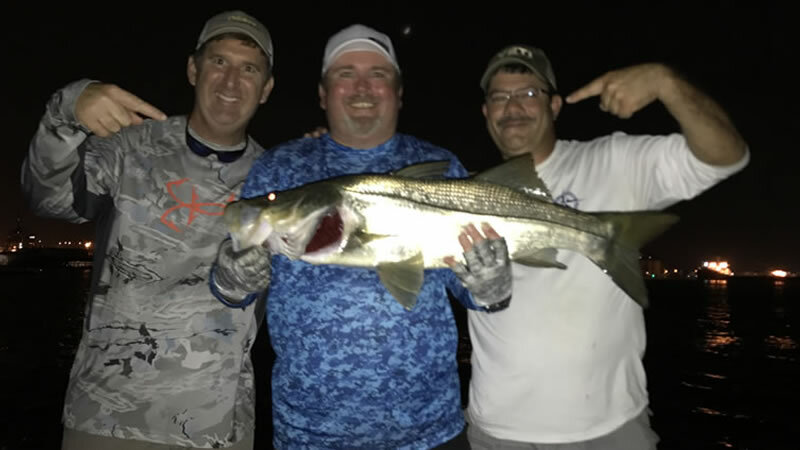 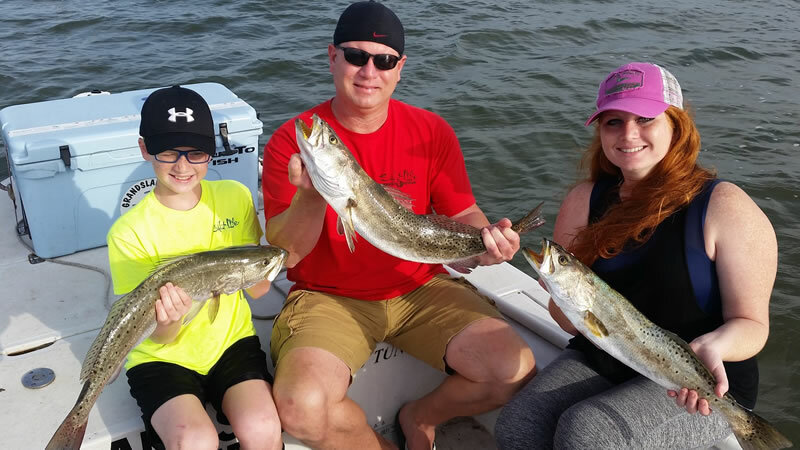 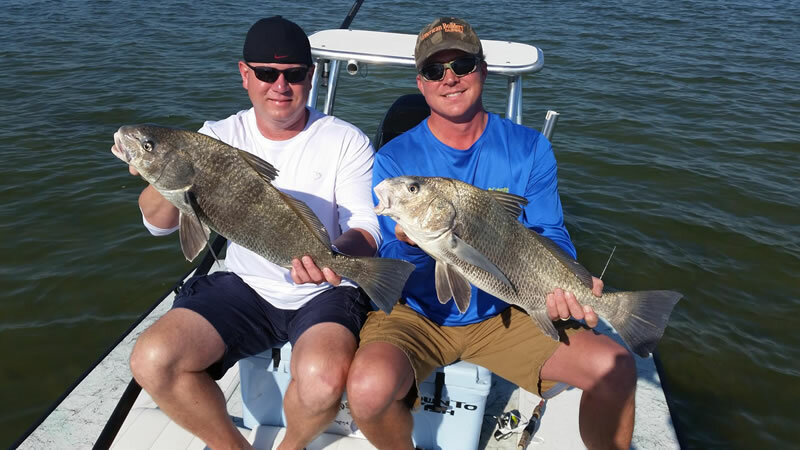 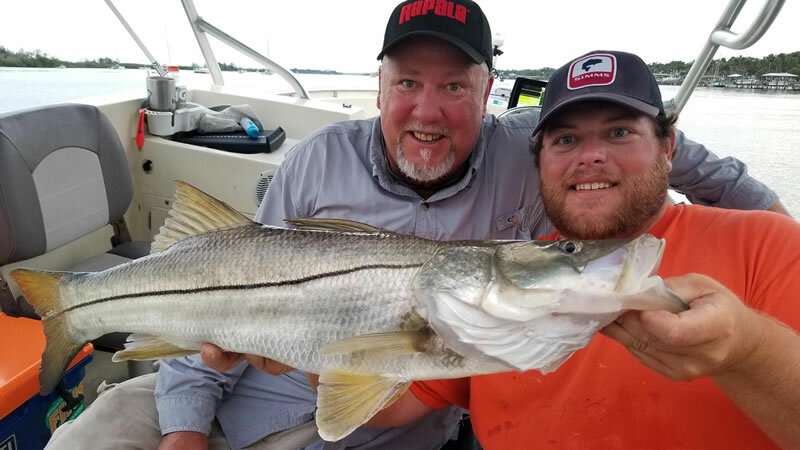 A Flats Fishing adventure requires a competent and experienced guide and a specialized boat and equipment- and iOutdoor has the best in Florida! 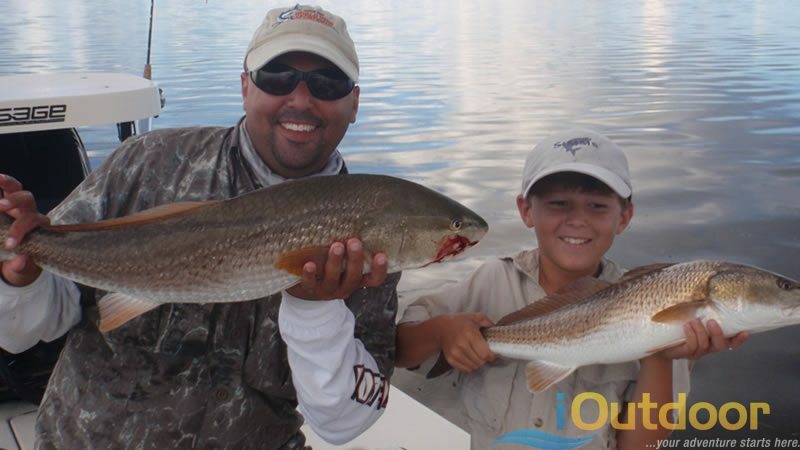 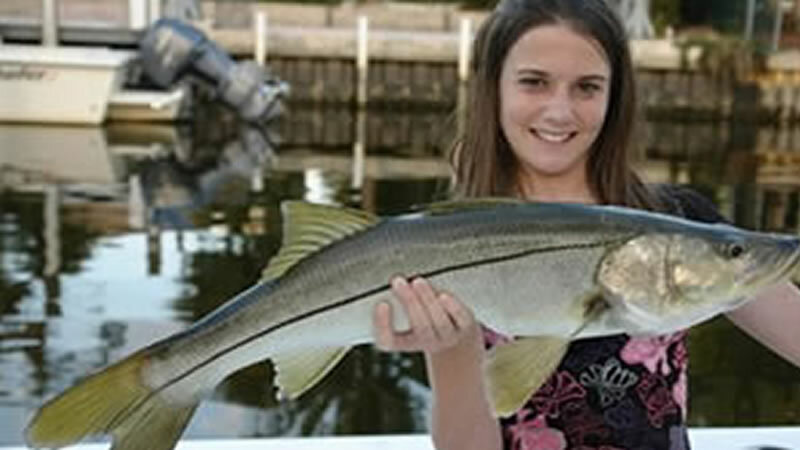 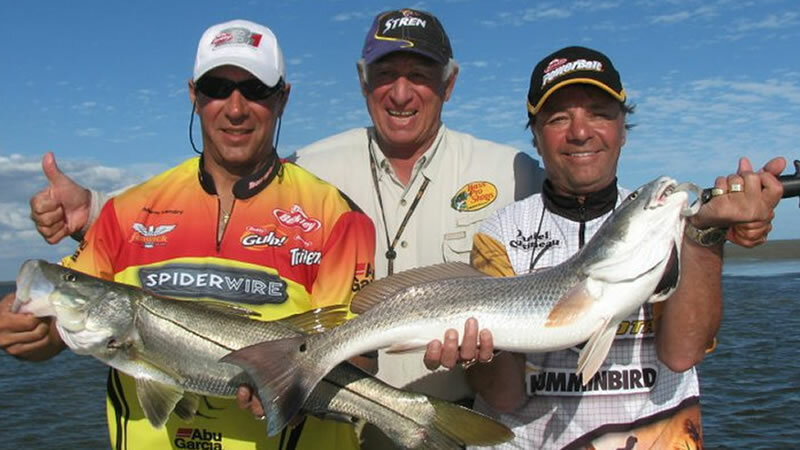 Knowing the Florida waters in imperative for fishing success! 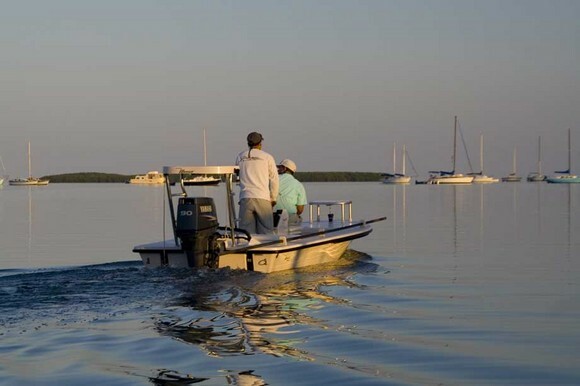 Not only for navigation purposes; but for the impact, the tides, water temperature, and wind have on the local fish population. 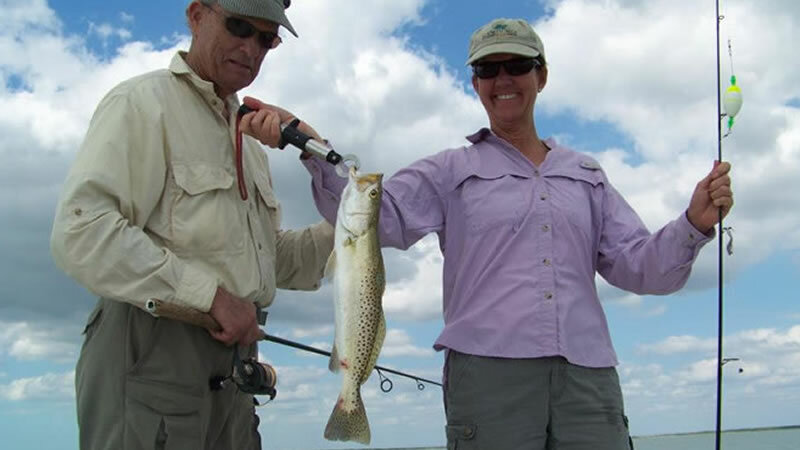 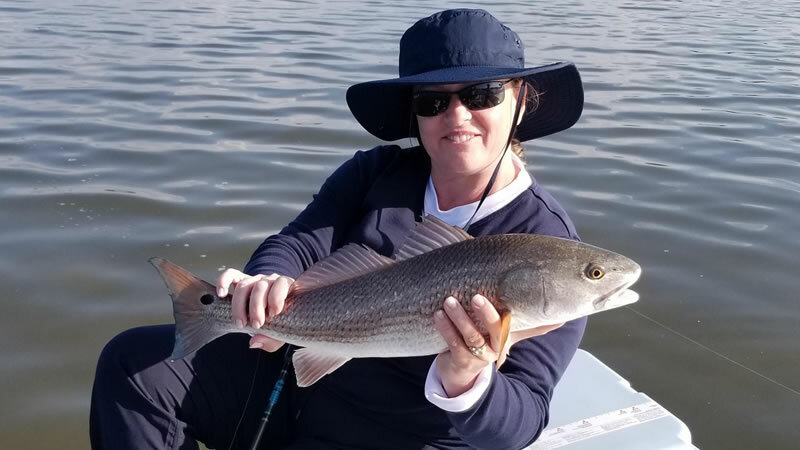 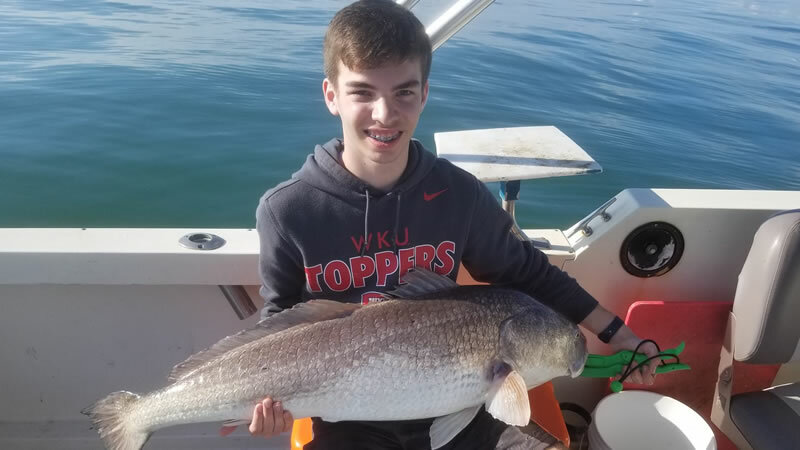 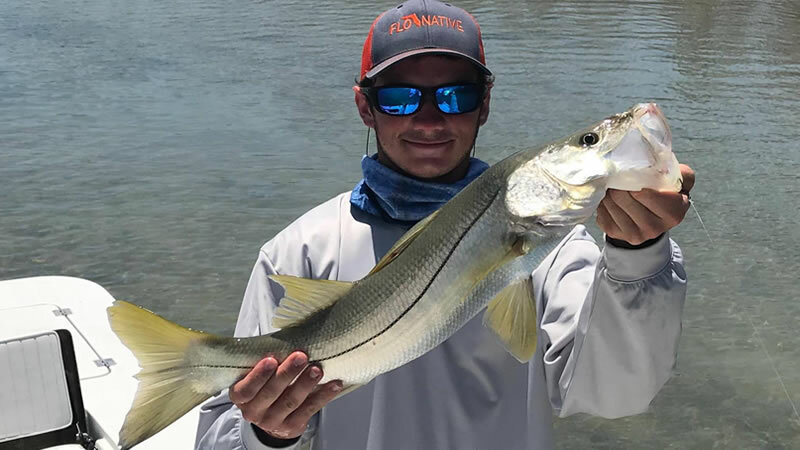 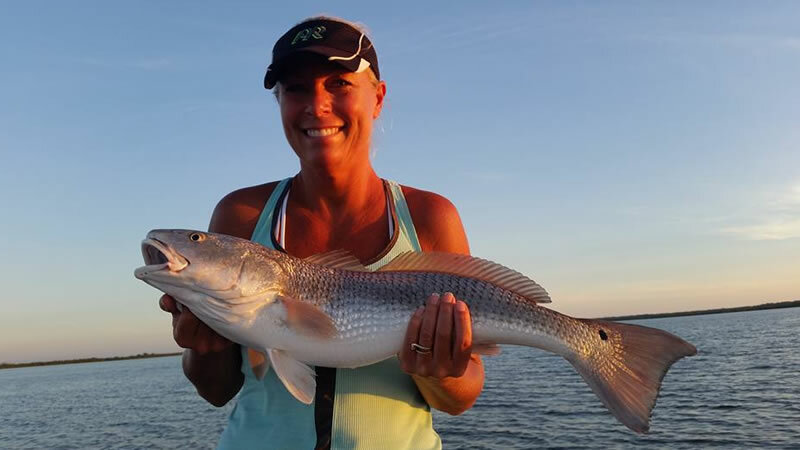 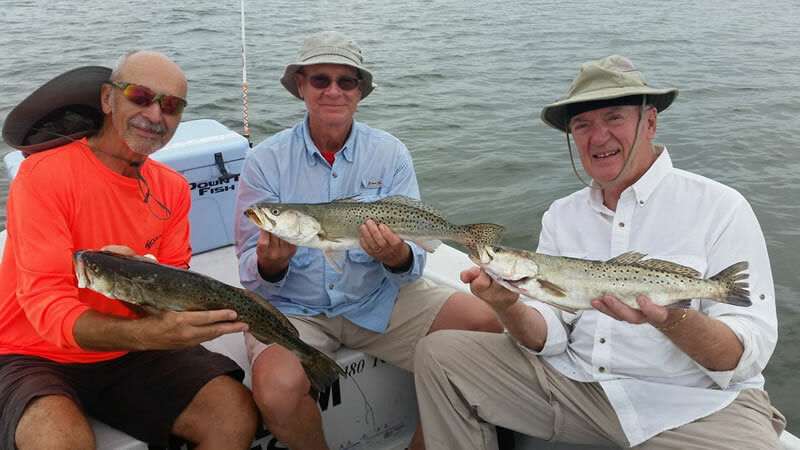 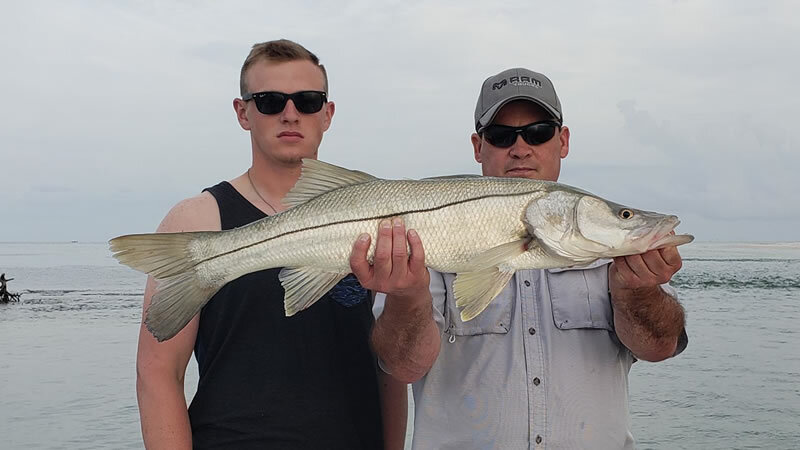 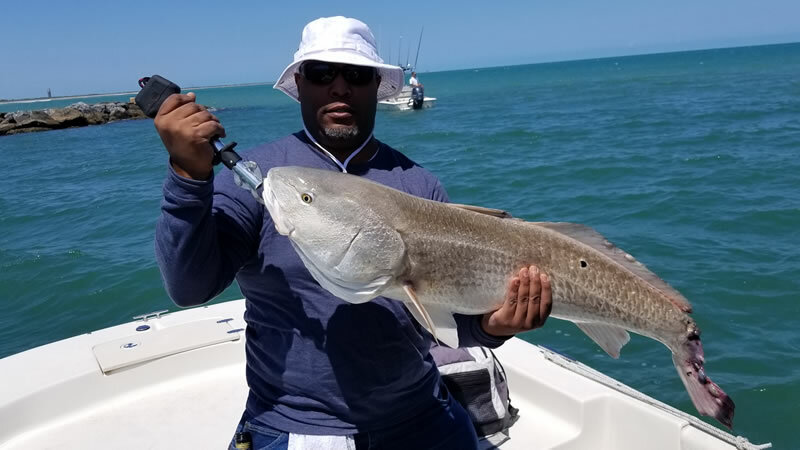 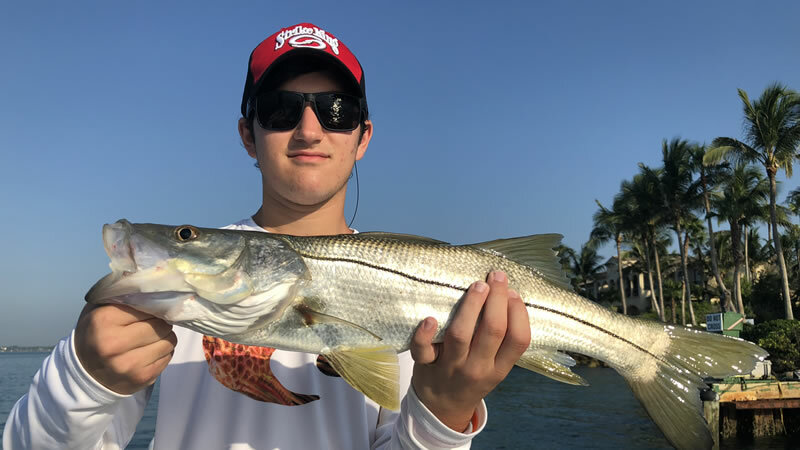 Flats Fishing, typically done with light tackle and fly rod; will take you to some of the most beautiful and scenic areas Florida has to offer! 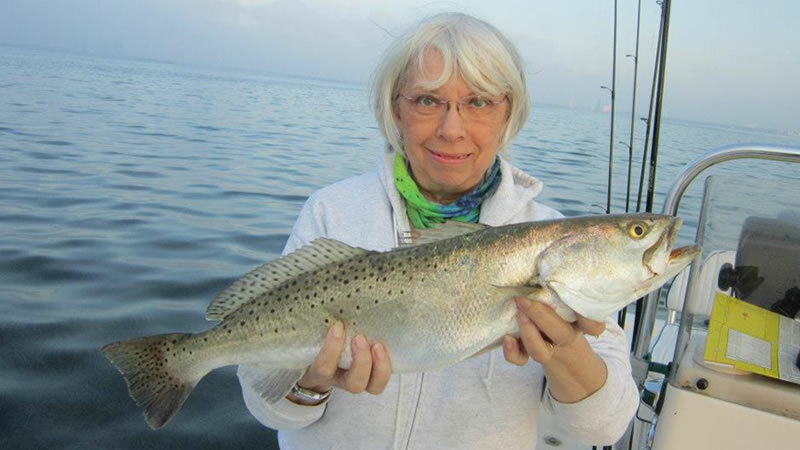 Enjoy the local habitat, vegetation and birds! 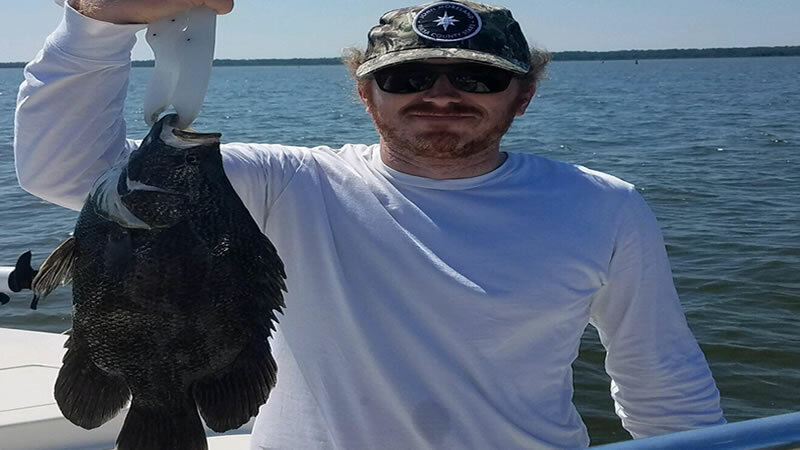 Have Additional Questions about Flats Options or Location?